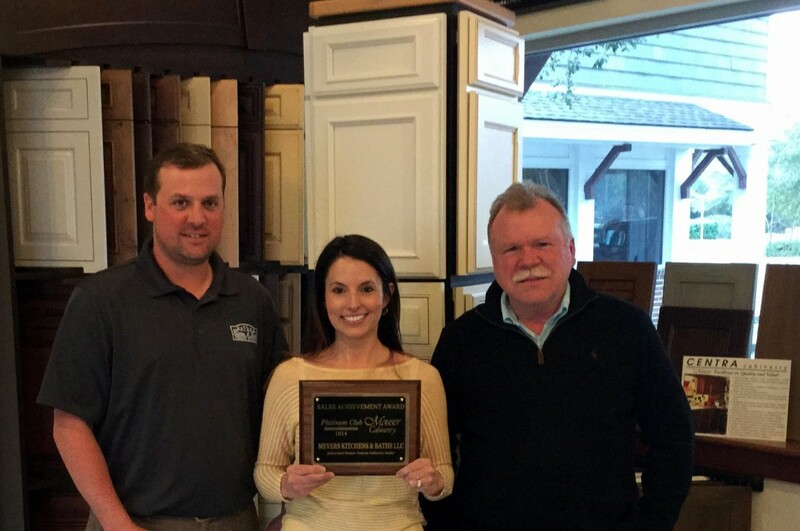 At Mevers Custom Kitchens, LLC, our company is entering our third generation as a family-owned business focusing on quality renovations in the Charleston, SC area. Emphasizing hands-on supervision of every project, whether it involves kitchen remodeling, bathroom remodeling, custom kitchen cabinets, or new construction, Mevers Custom Kitchens, LLC prides itself on having a 100% satisfaction rate among its many clients. This is accomplished by making sure that every job is completed properly and in a professional, qualified manner. Dedicated to providing beautiful results for clients throughout Mount Pleasant, Daniel Island, and Charleston, SC, we simply will not accept inferior materials or workmanship. View a list of some of our many satisfied clients by simply going to our CustomerLobby page. With every project, we strive to ensure your complete satisfaction. Check out more reviews on Google or share your experience by clicking here. You may also check our rating with the Better Business Bureau at www.bbb.com. At Mevers Custom Kitchens, LLC, it is our goal to provide our clients with exciting and functional designs, quality products, affordable service, and most importantly, complete satisfaction long after the project is done. To learn more about what our kitchen remodeling team can do for your visit our kitchen showroom in Mount Pleasent, SC, or give us a call today!